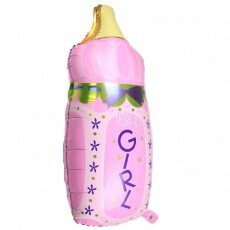 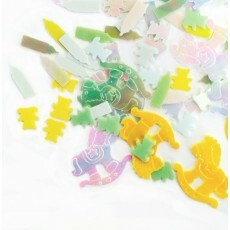 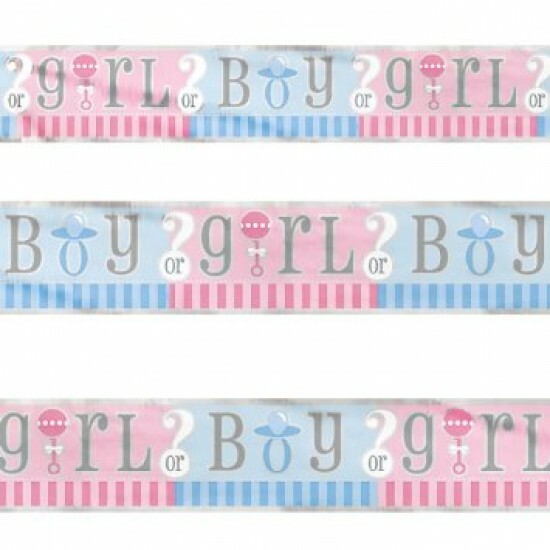 Keep the guessing game going with boy and girl reveal banner! 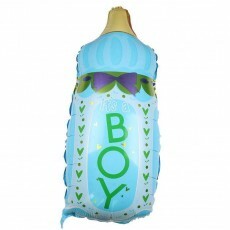 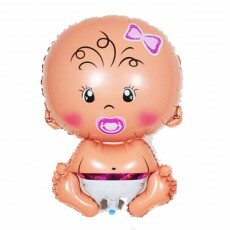 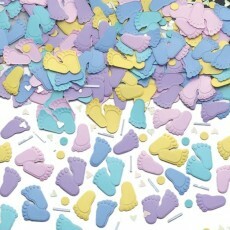 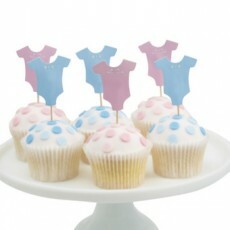 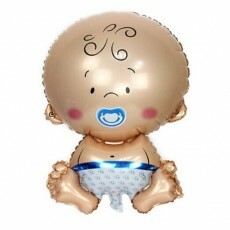 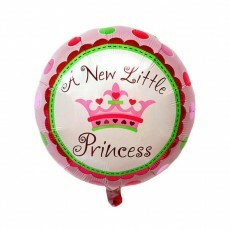 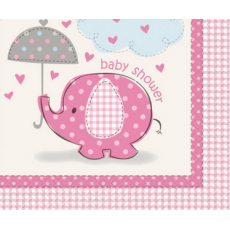 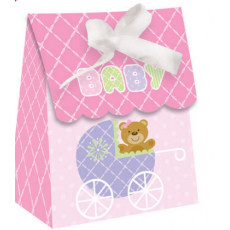 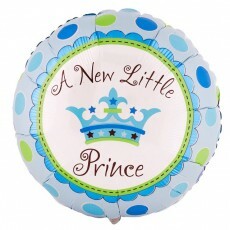 This banner adds fun details to any baby shower and is eye-catching! 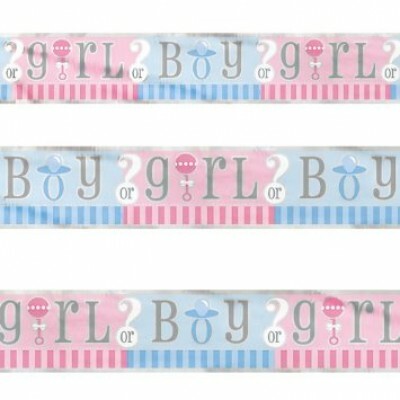 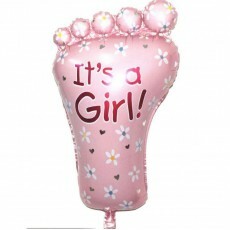 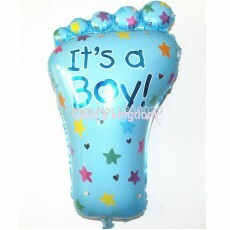 Banner is pink and blue and measures 12"